Please return unwanted products for exchange or credit within 30 days and enclose a copy of your receipt. Please remember that shipping and handling costs are NOT refundable on returned items. Please repack carefully to avoid damage of returned items. To avoid further charges it is your responsibility to see that the returned items arrive safely and in the original boxing with the instructions they came with. If possible, please use the original carton with its packing supplementing as needed with additional bubble sheets and plastic pellets. For orders that quality for free shipping and are subsequently returned, the cost of the original (free) shipping (from store to customer) will be deducted from the cost of the item before the refund is issued. Remember, foods items are NOT returnable NOR ARE ITEMS THAT HAVE BEEN USED. Should an item arrive broken or defective, please notify us immediately. We will ask you to return it to us safely packed, and we shall replace it promptly. We will refund you your return-shipping charges. Most orders are processed the day they are received. So, please do not cancel an order shortly after you contract with us to send it to you. Please be thoughtful in your product choices. Call us or contact us if you need further information about a product before purchasing it. Should you really need to cancel, notify us, do not open the canceled shipment. Refuse the shipment with instruction for the package to be “returned to sender”. Upon its safe return to us we will *refund you the amount of the returned items. *Refund requests are honored upon receipt of merchandise unless, upon our inspection, items are found to have been used or abused or lacking the boxing or instructions that came with them. If the item you ordered is not in stock, we will e-mail you and offer you three choices: permission to ship the moment it arrives, notification of its arrival prior to shipping, or permission to cancel. We are delighted to offer free shipping for purchases over $95.00. La Belle Cuisine – Fine Cookware ships via USPS Priority Mail within THREE business days from receipt of your order. To calculate Shipping Charges, add an item to your shopping cart and enter your shipping address zip code to see the available shipping methods and charges for your order. If a package is returned to us due to an incorrect shipping address presented by you, we will notify you and bill you for the re-shipping charges. 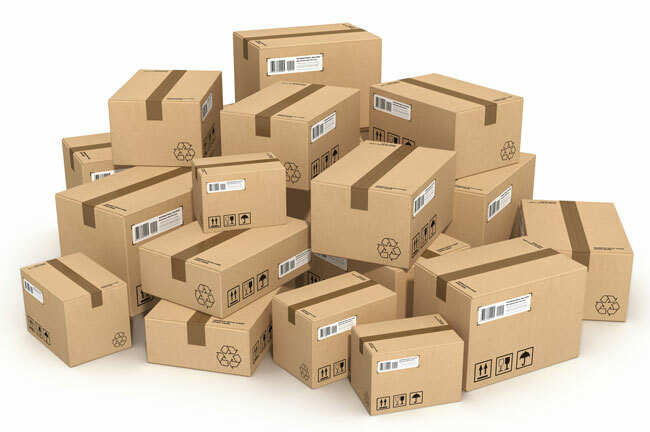 Your package may arrive in a recycled carton. We believe in re-use of perfectly good strong cartons and feel good for playing our part in the conservation of resources. We can accept ONLY U.S. bank-issued credit cards. No cards registered to addresses outside of the U.S. will be accepted. 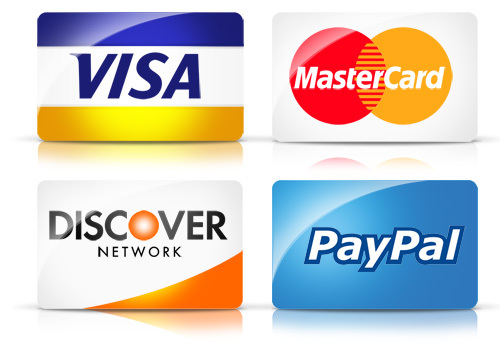 We accept American Express, Discover, Mastercard, and Visa, as well as PayPal. Sales tax of 6% is collected on all orders plus shipping charges shipped in PA. There is no sales tax collected on perishable items (coffee, tea, chocolate, etc. ).